How many of us have ever fallen asleep in our makeup and seriously regretted it the next morning when your skin looks and feels like crap? 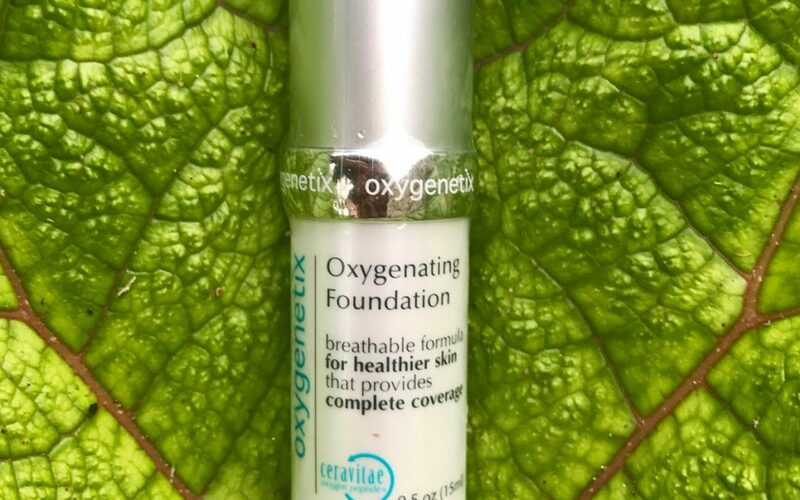 Well this new Oxygenating foundation may just take that guilt away… and even better, its actually really nice too! (I still don’t recommend doing this by the way but its nice to know that if you do then your skin won’t suffer). A makeup range sworn by, by many a celebrity including the Kardashians, its new advanced technology is a step forward in makeup production and whilst I won’t bore you with the science behind it, its actually a really interesting concept and was such a cool product to try out. The makeup applied beautifully to the skin and most definitely gave a flawless finish. My only criticism of it is that I am used to a much fuller coverage so I did use a little more concealer than normal but for me that is down to years of self consciousness with my skin rather than the quality of the makeup. To be honest, when wearing it, I didn’t even feel like I had foundation on which was such a nice, fresh feeling when you are used to wearing it every single day. I actually had to keep looking in the mirror to make sure I still had some on and was pleasantly surprised each time to see it was sitting perfectly. Oxygenetix is so light and kind to the skin that it is safe to apply, even after cosmetic procedures such as micro needling, chemical peels etc. and it also contains an SPF which is a vital ingredient for us all in our day to day routines. There are 14 shades available so hopefully there is one to suit everyone. Mine was the colour “beige” but I did bronze it up a little so I probably could have gone a shade darker, especially when wearing fake tan.